100% employee owned, self sufficient, profitable, product Research & Development corporation, Exist to give something to everyone in this World through our products in AgriTech, ConstructionTech, EduTech, MediaTech & HealthTech. With 40+ home grown engineers with expertise in mobile, cloud and data space, we can be of help across varied state of the art technologies and domains. 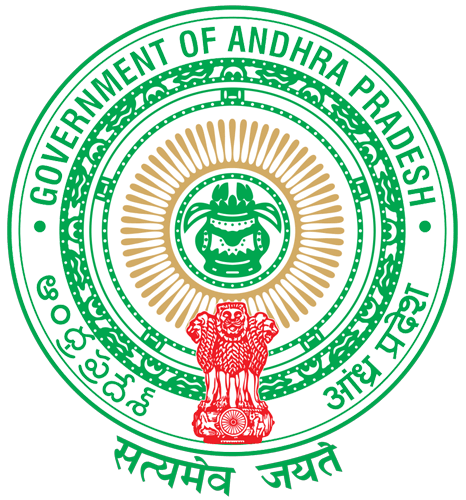 We develop world class applications, have a look on some of them. There are many variations of passages of Ipsum available, but the majority have alteration in some form, by injected humour. 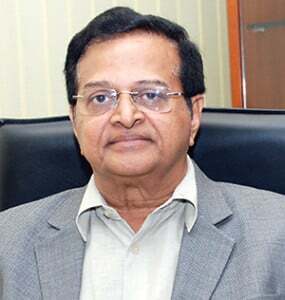 Director, GVK EMRI, President, GVK EMRI - UP. we are bunch of hardworking youngsters who are socially responsible with a common goal of making human life better. Snaggerr - Construction Tech Product From Koti Group Ventures assures 4-5 percent savings of total construction project cost. 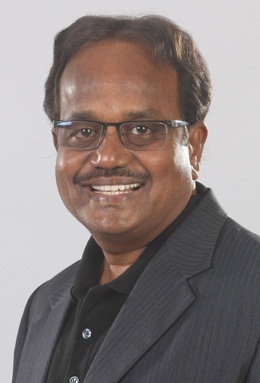 EMRI Rajasthan launches JEEVAN VAAHINI empowered by Bharath Innovation Labs - Technologny arm of Kotii Group of Ventures as Mobile Tech Partner. Contrary to popular belief, Blogs from the Software Research Engineers. Empowering people and businesses around the world with reasearch oriented innovative technology solutions to make this world a better place. 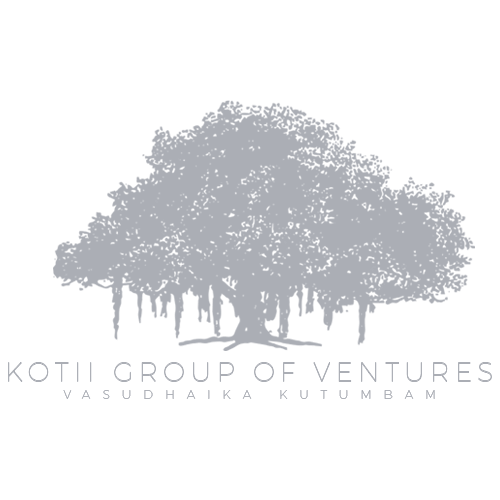 Bharath Innovation Labs [P] LIMITED, Technology arm of prestigious Kotii Group of Ventures focuses on Empowering people and businesses around the world with research oriented innovative technology solutions to make this world a better place. 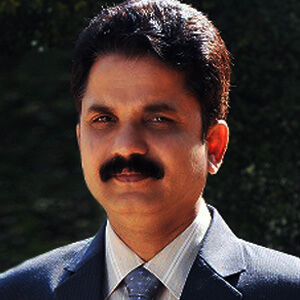 BIL[P]L always works with GLOBAL focus and currently engaged itself within AgriTech, ConstructionTech, EducationTech, HealthTech and MediaTech. 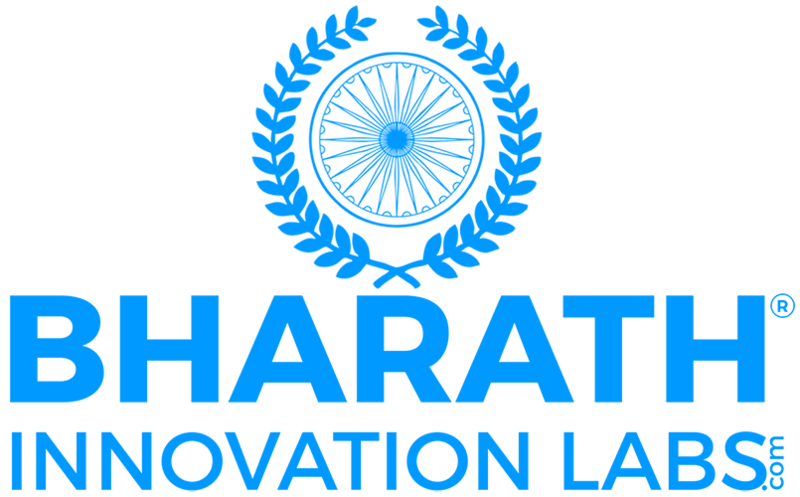 Bharath Innovation Labs [P] Limited.